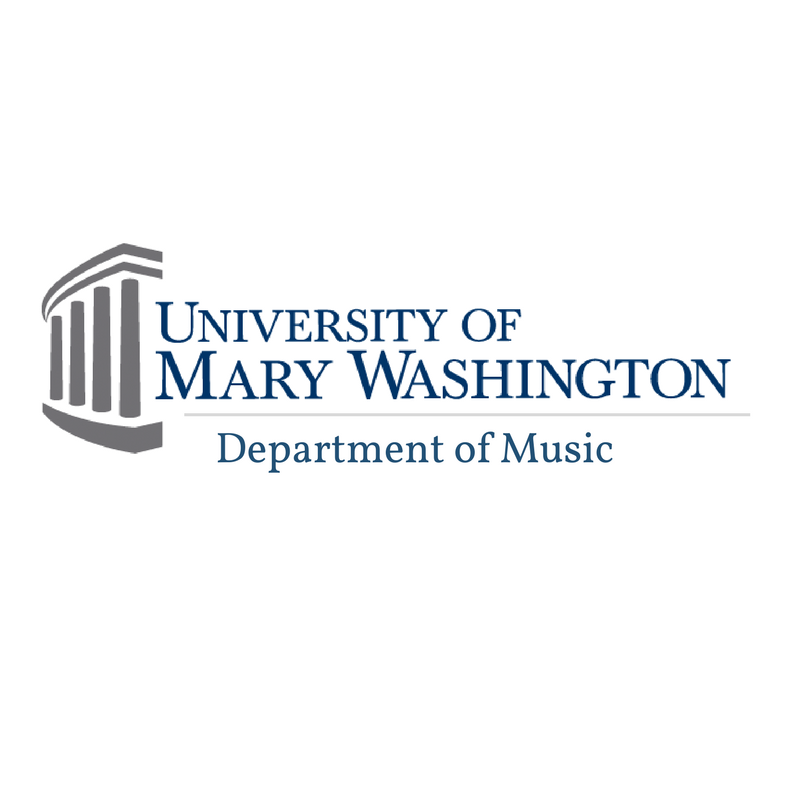 Music is absolutely central to the human experience, and at the University of Mary Washington we believe that a vibrant musical community should be at the heart of a dynamic liberal arts institution. Music teaches us as it moves us; more than this, it’s just such great fun. Consonant with the institution’s student-centered focus, the UMW Music Department aims to foster an environment in which any student can continue to use and develop their musical abilities and interests. The music major curriculum is flexible, giving students choices over what specialties to concentrate on, while also building a broad foundation in a comprehensive set of musical skills. The breadth of experience among our faculty enable a very high standard of instruction and mentoring, and our students have gone on to pursue a wide range of careers within the music profession. 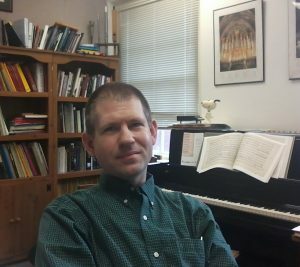 But our department is here for more than just the music majors and minors: any student is can audition to perform in the instrumental or choral ensembles, or to take private lessons, in addition to enrolling in whatever course of study might interest them. And we have music scholarships available even for non-majors. I invite you to explore what we have to offer and to become a part of our community. Do not hesitate to contact me if you have questions about our program.